Most of the lectures and contributed talks are now recorded in the following two books. Below you can find both the links to the publisher's web and links to the individual articles (currently still in the form we submitted them to the publisher). 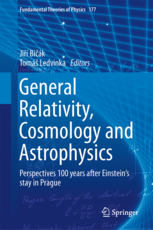 Numerical Relativity and Relativistic Astrophysics. Quantum Fields and Quantum Gravity. Is There a Flatness Problem in Classical Cosmology? 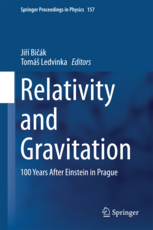 Plane Gravitational Waves and Flat Space in Loop Quantum Gravity. Design is based on code by Free CSS Templates.